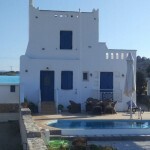 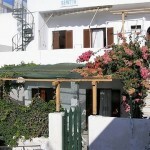 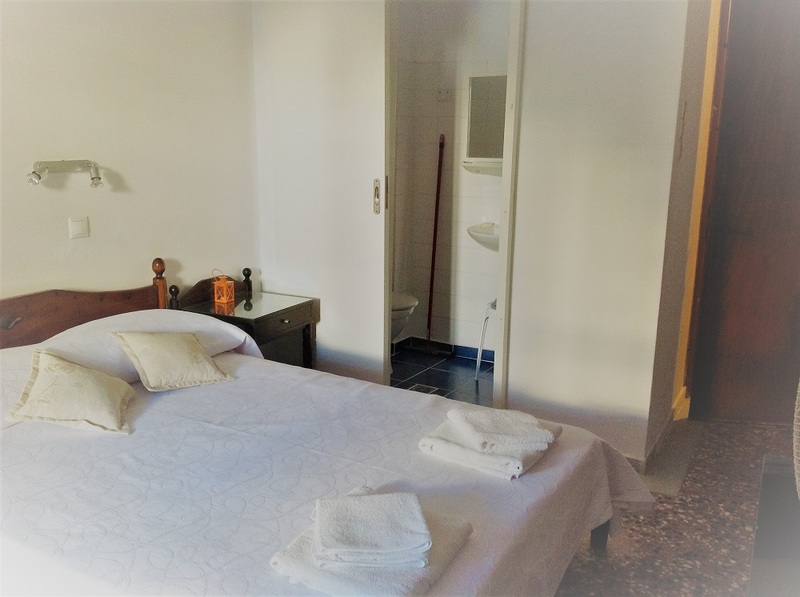 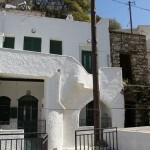 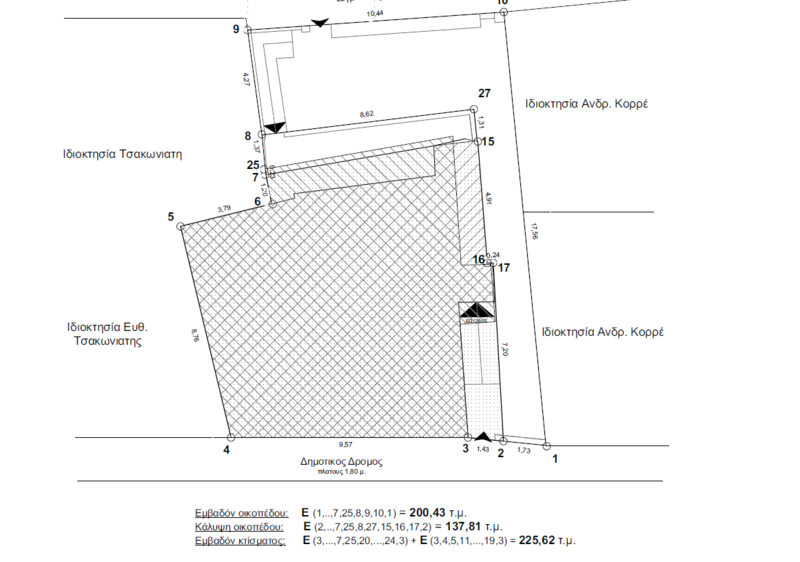 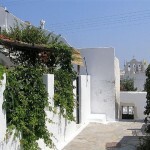 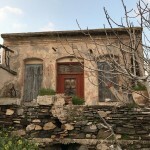 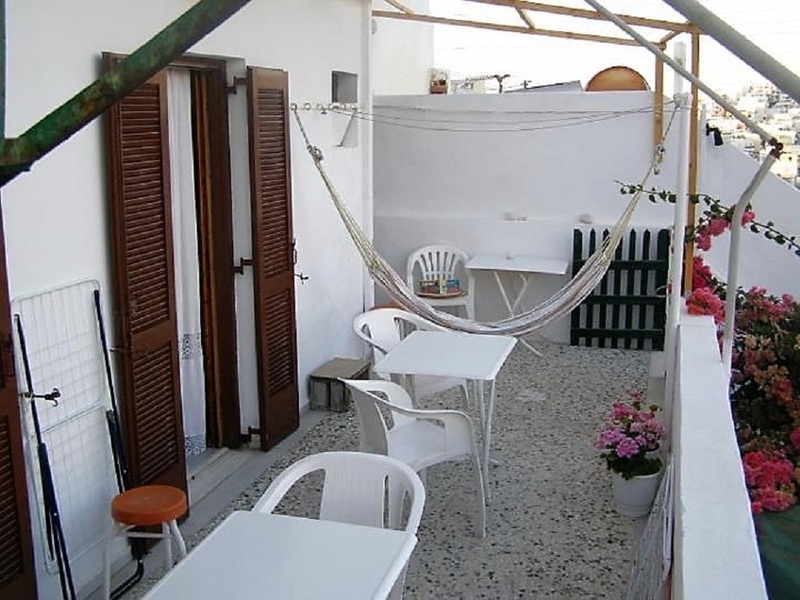 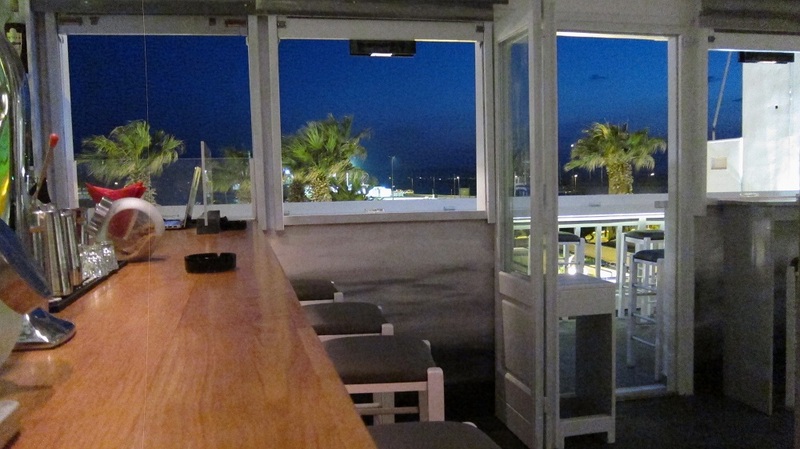 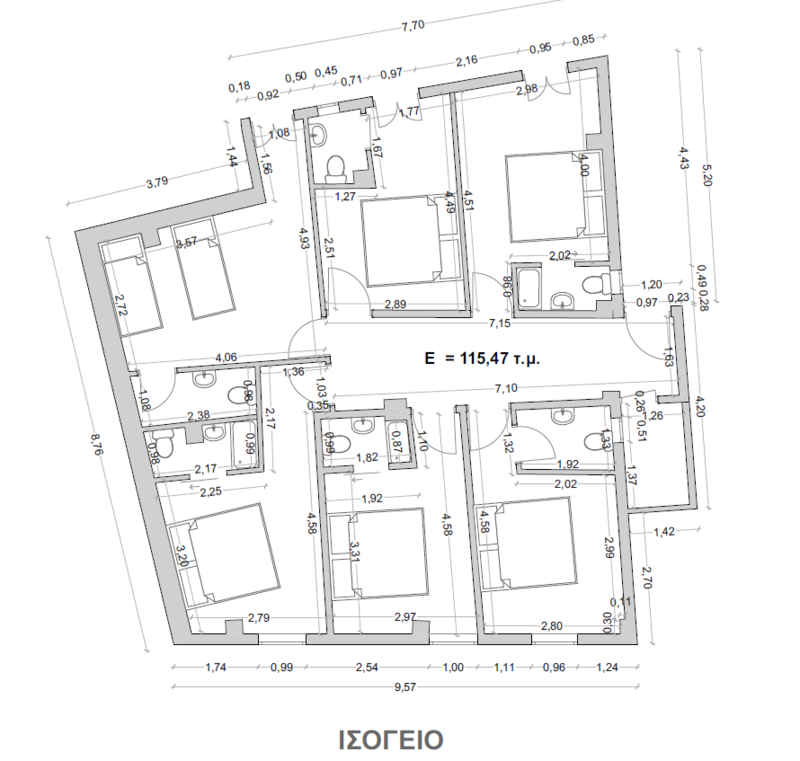 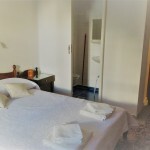 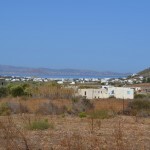 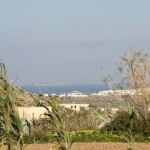 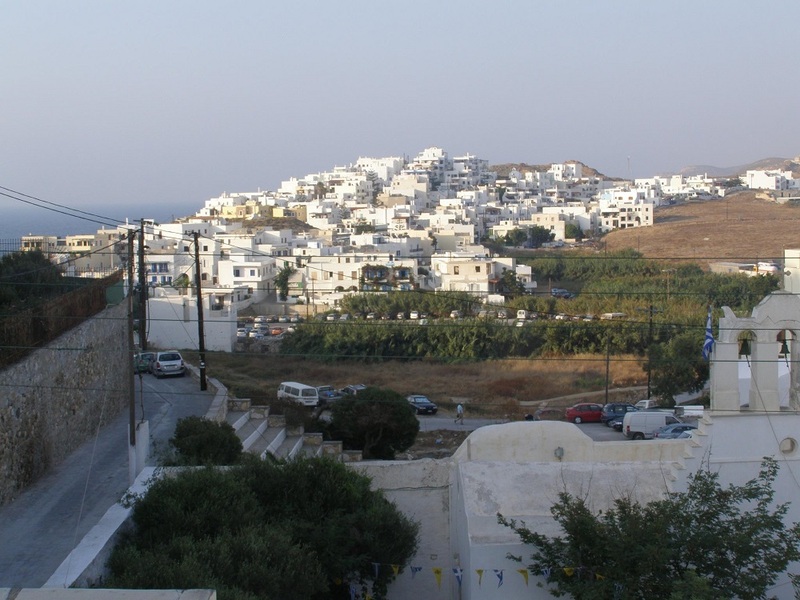 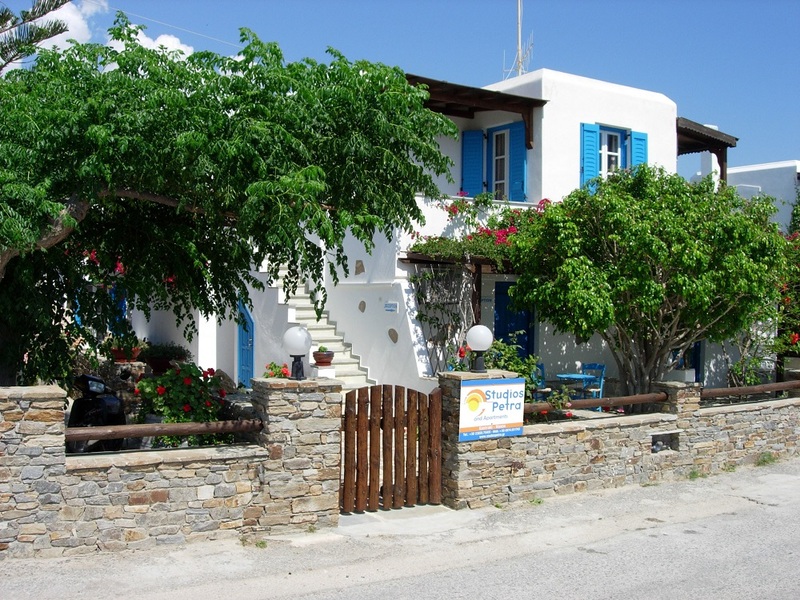 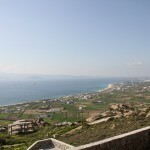 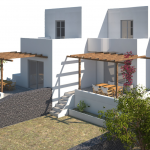 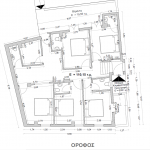 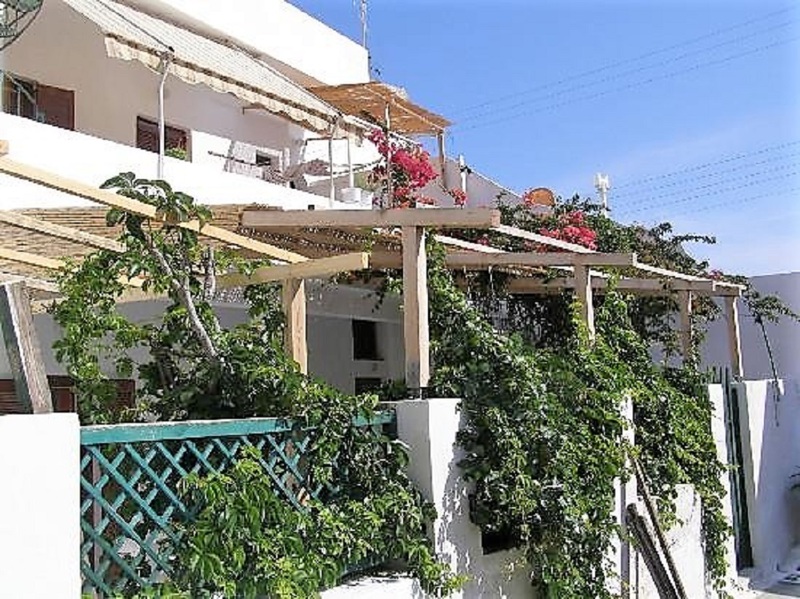 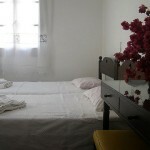 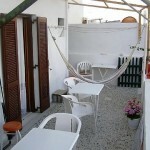 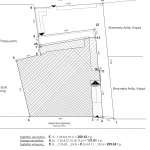 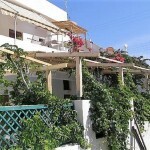 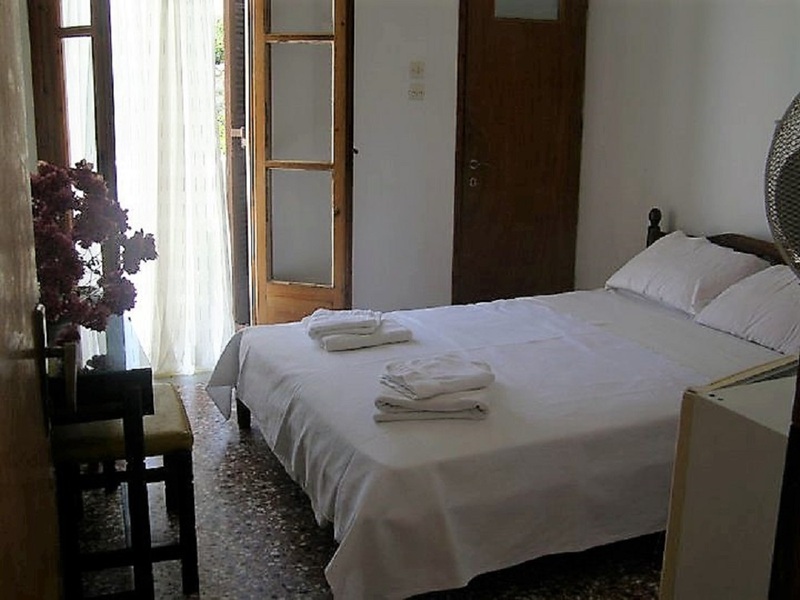 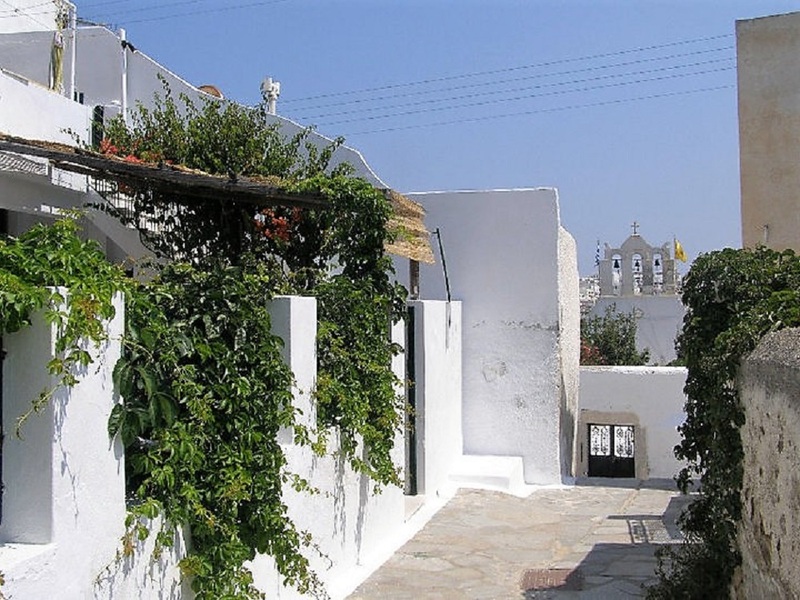 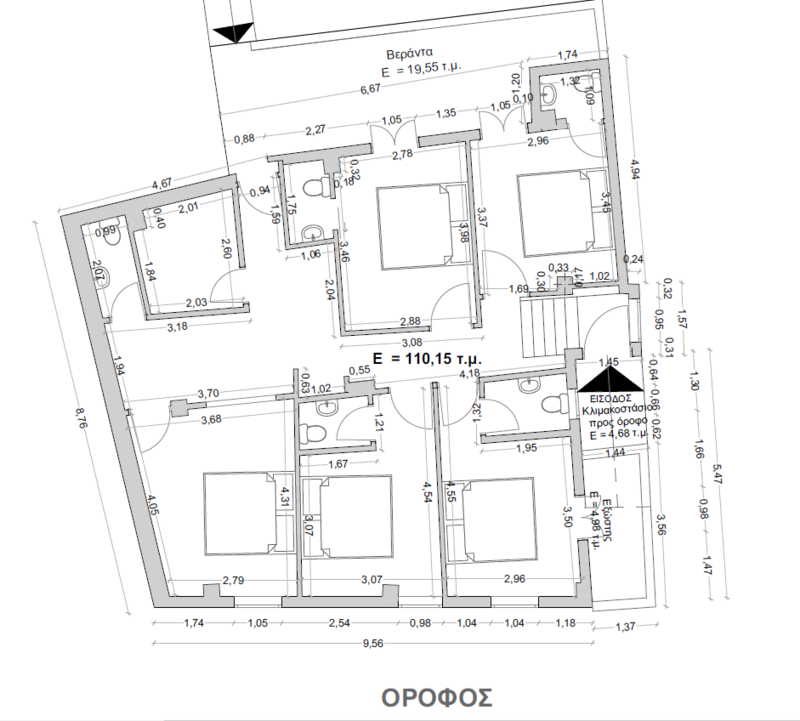 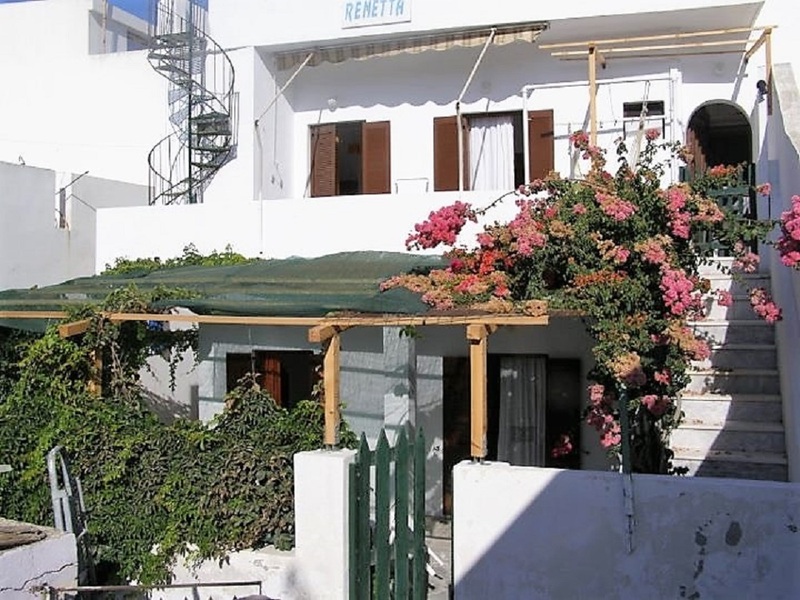 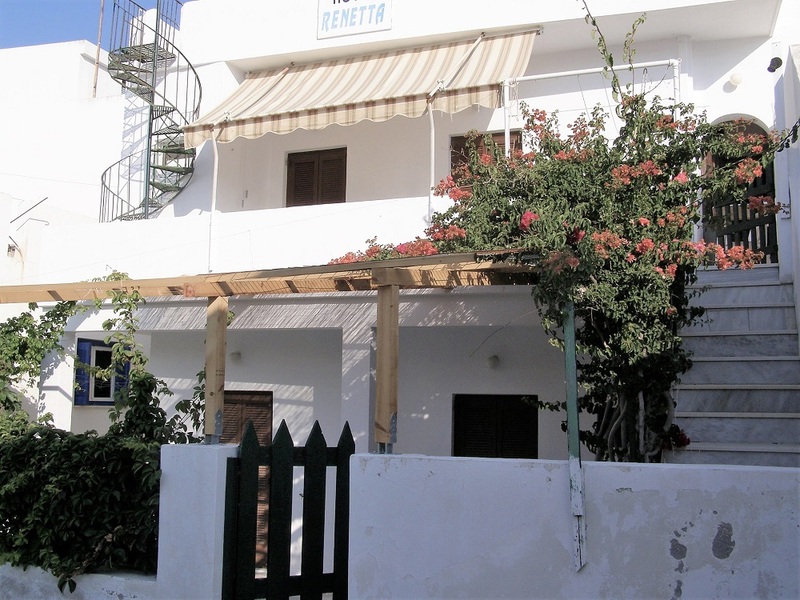 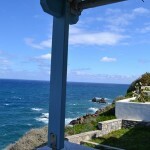 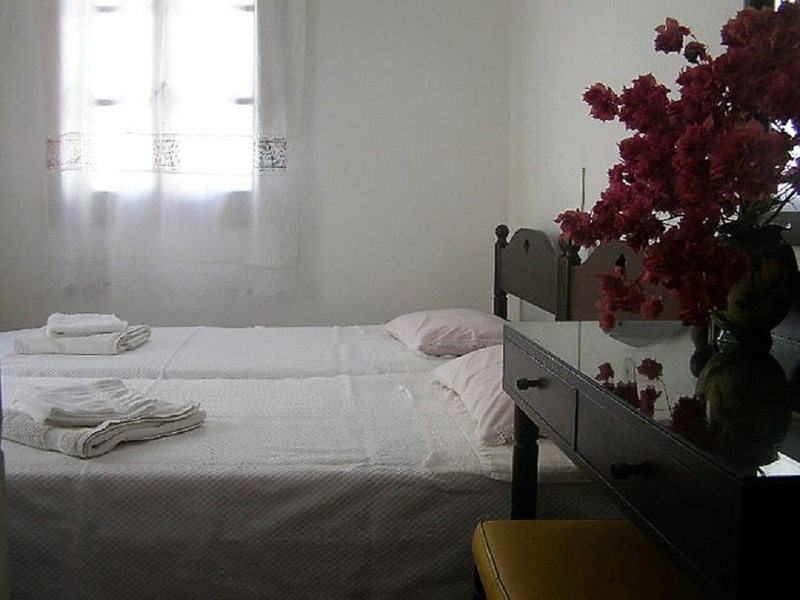 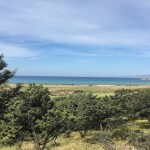 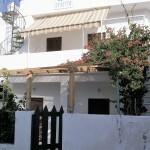 Small 11-bedroom hotel in the heart of Chora Naxos. 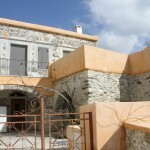 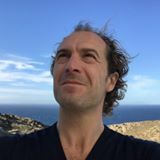 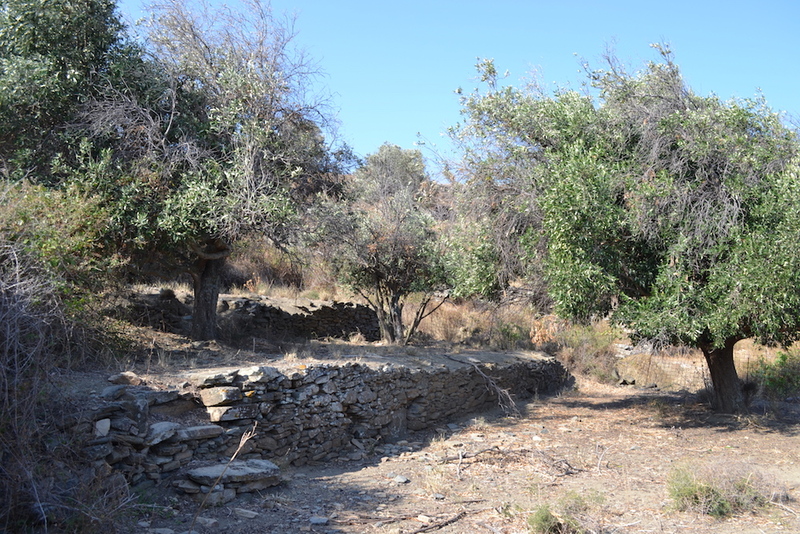 Perfect investment for who wants to live a small hotel in the Cyclades. 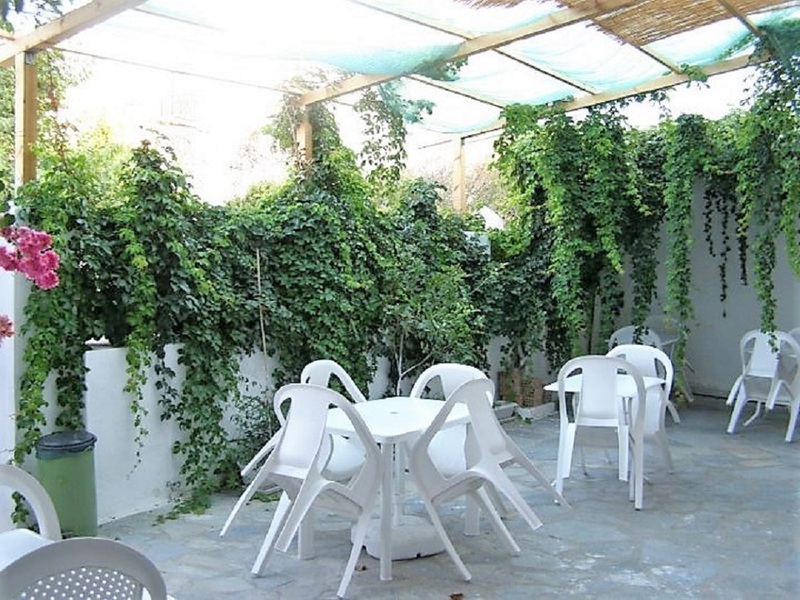 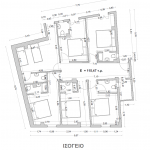 On two levels this hotel is built on a plot of 200 square meters within the city plan. 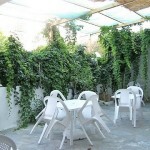 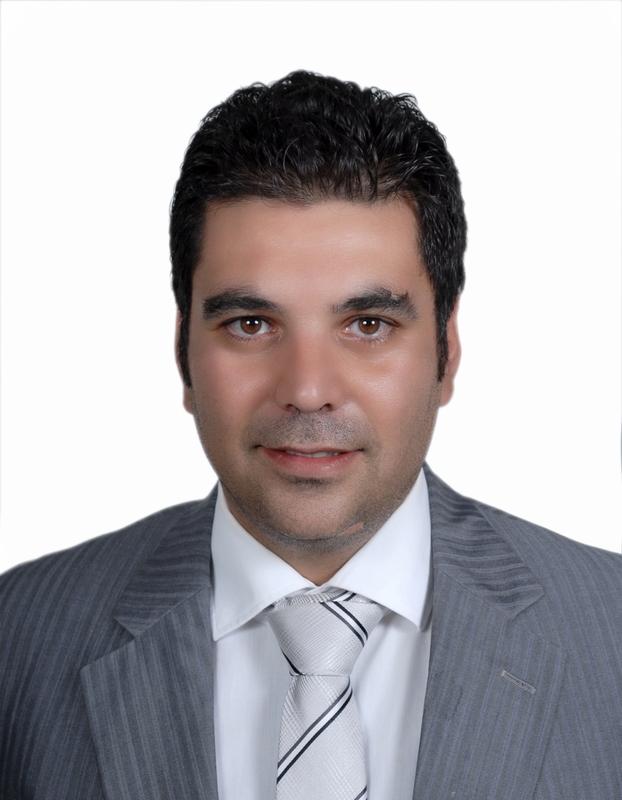 Close to all services and all the places of life in season and located in a charming and calm lane.